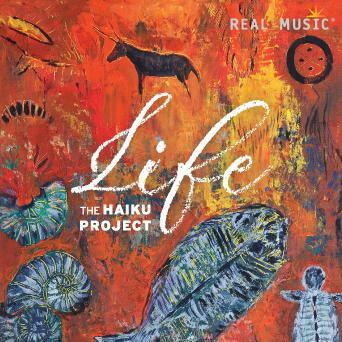 Click on photo for The Haiku Project website and click on logo for Peaceful Sleepy Radio Show 1. Click HERE for website and click HERE for Peaceful Radio Internet Station. Click on album cover for Michele’s website. Click on album cover for Michele’s website and click HERE for Peaceful Radio Internet Station.